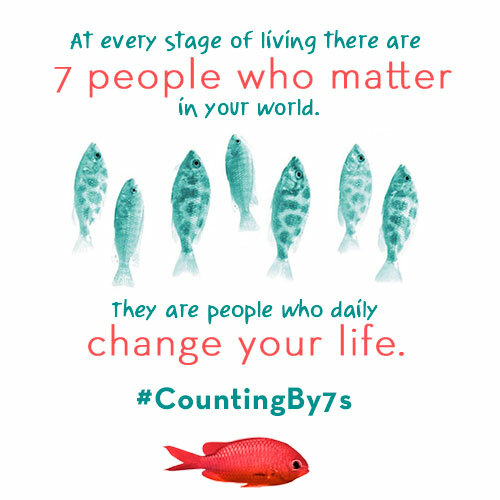 Welcome to the Counting by 7s blog tour! As you may know, I loved Holly Goldberg Sloane's new middle grade novel Counting by 7s. It was a story that I did not want to put down and if you love character-driven tales like I do, you won't want to miss this one*. I'm so excited to be a part of this blog tour with some other fantastic bloggers! So, what is Counting by 7s about? And just as Willow counts by 7s in the book, Holly Goldberg Sloane is counting by 7s in this blog tour! She's sharing 7s - from her seven favorite books to seven things her fridge can't do without - around the blogosphere. For more of Holly's lists, make sure you check out the other tour blogs listed below. And now for today's list! Netherlands, Istanbul, Washington, DC, and Oregon. She has written and directed a number of successful family feature films. 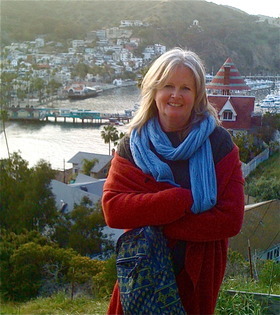 The mother of two sons, Holly lives with her husband in Santa Monica, California. I'll Be There was her debut novel (she earlier had written a middle reader book called Keeper).